You can fill out an application to receive notifications on available "Accept Neutralizing Cream". In stock more 10 33 pc. Notify me when stock arrives. We answer all of your questions in the chat online or email within 24 hours. The discount program will allow you to receive additional discounts on quantity orders! 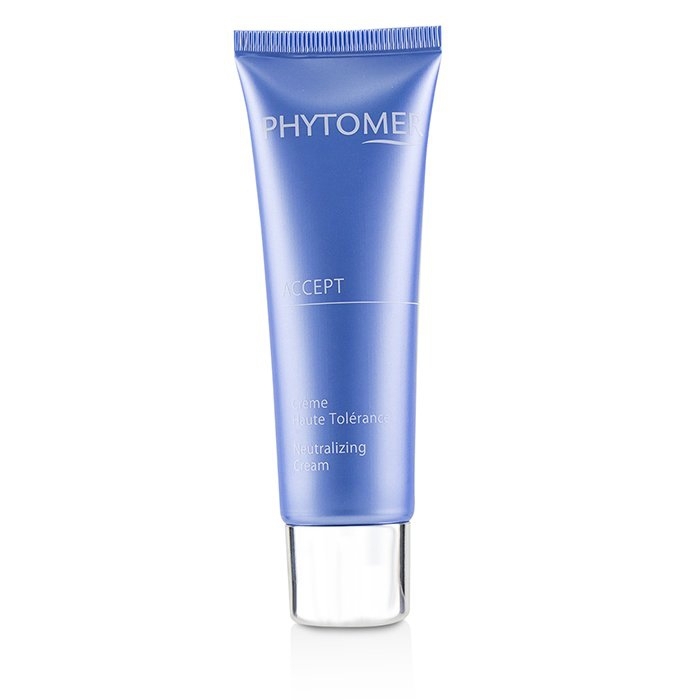 A high tolerance facial cream for reactive & hyper-sensitive skin. 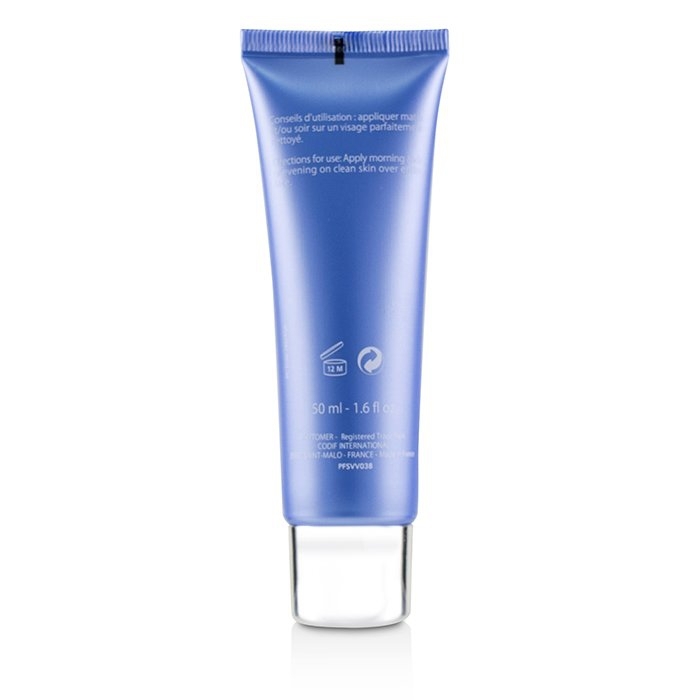 Contains purified extract from yeast membrane for anti-irritant & anti-inflammatory properties. Blended with concentrated Coralline for calming, soothing, decongestant & refreshing properties. Instantly reduces sensations of tightness. Leaves skin relieved & less sensitive.